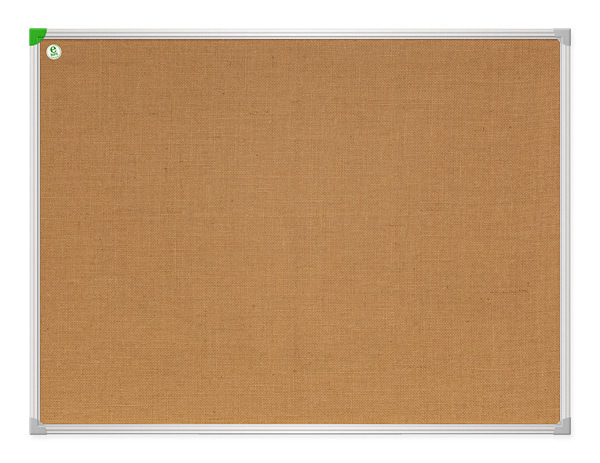 Boards with surface jute | 2×3 S.A.
Ecological style information board. Surface made from natural jute fabric, glued onto the fibreboard. Frame made from solid pinewood. Mounting elements included (2 metallic hooks). Surface made from natural jute fabric, glued onto the fibreboard. Frame composed of aluminium profiles in silver color, finished with plastic corners.